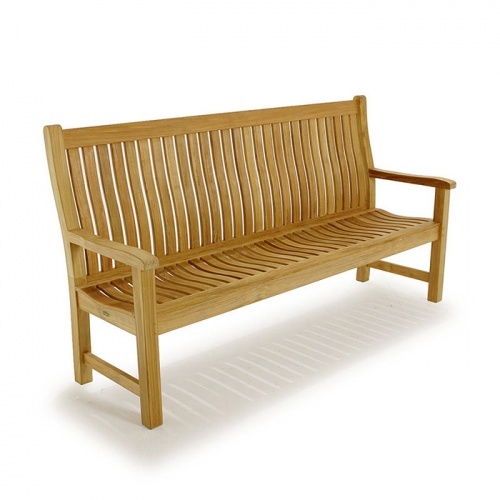 The Veranda Collection features the 4 ft and 5 ft versions of this teak outdoor bench as well because the design is very popular, durable and timeless. 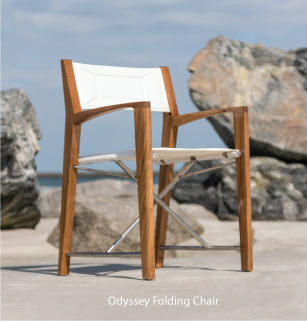 The lumbar support accompanied by the scooped seating provides an unusual level of outdoor comfort without cushions; however, custom fitted cushions are available and can be ordered in a variety of Sunbrella® colors. 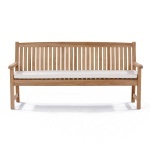 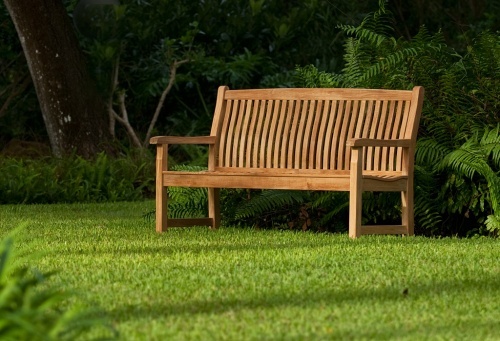 Built on a robust platform with a sense of refinement and an understanding of functional requirements for either residential or commercial applications this teak outdoor bench will be pass the test of time in all weather. 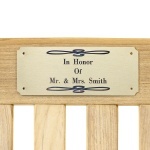 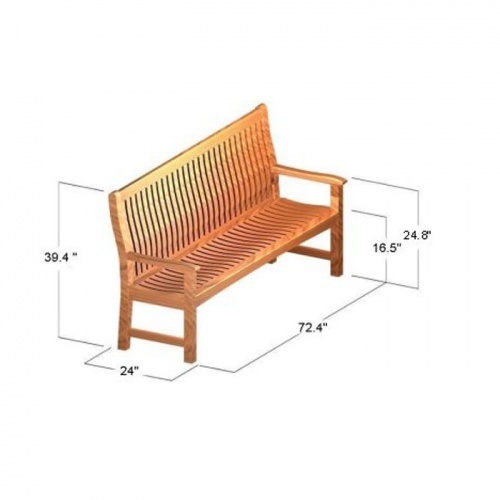 The Veranda 6 ft teak outdoor bench is made from the same quality that was rated "Best Overall" by the Wall Street Journal and comes with a lifetime warranty.